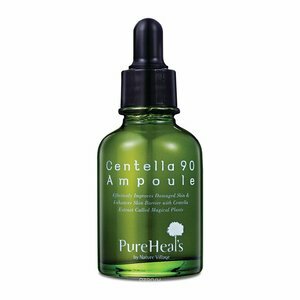 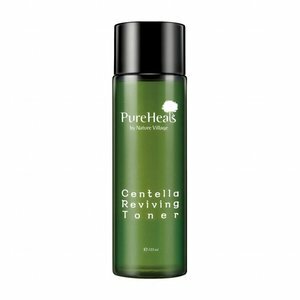 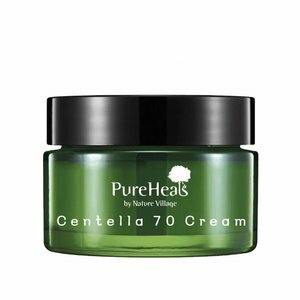 PureHeal's Centella 70 Cream contains an abundant amount of Centella Asiatica extracts. Penetrates deep into the skin and protects it from signs of aging. 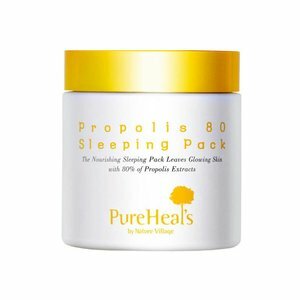 PureHeal's Propolis Capsule In Sleeping Pack is a night mask that supplies powerful nutrients and hydrates stressed skin overnight. 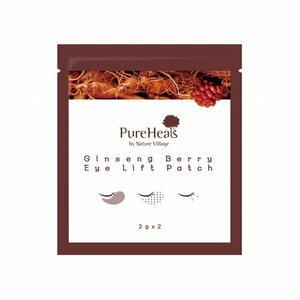 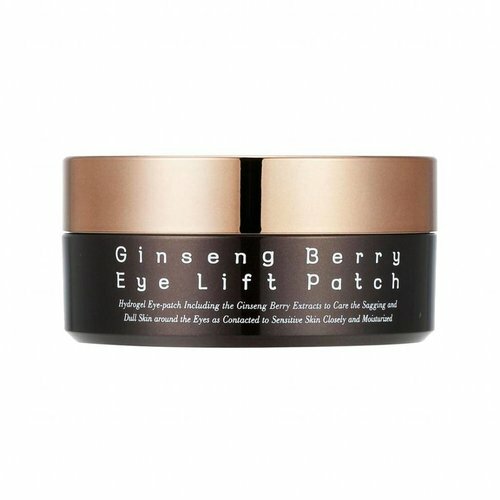 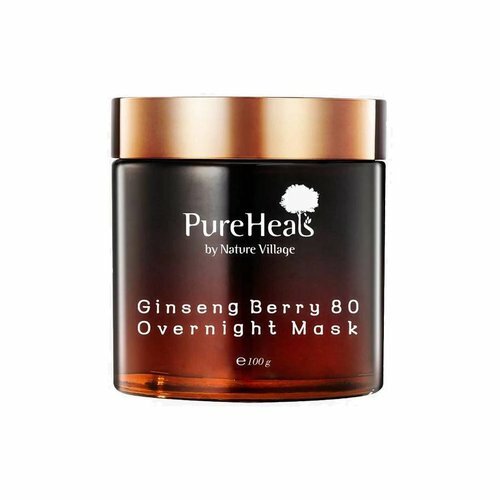 Contains precious nutrients of ginseng berries extracts. 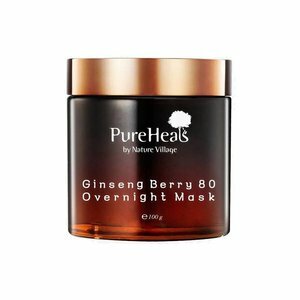 Ideal sheet mask for those who struggle with a dull and tired complexion. 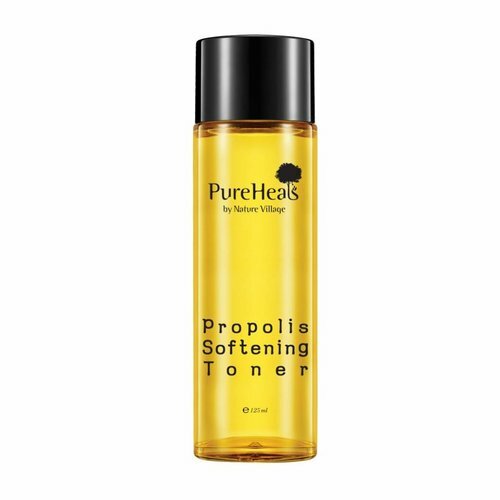 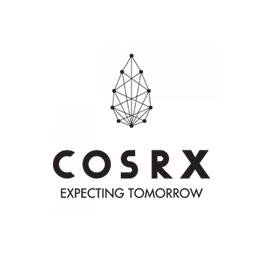 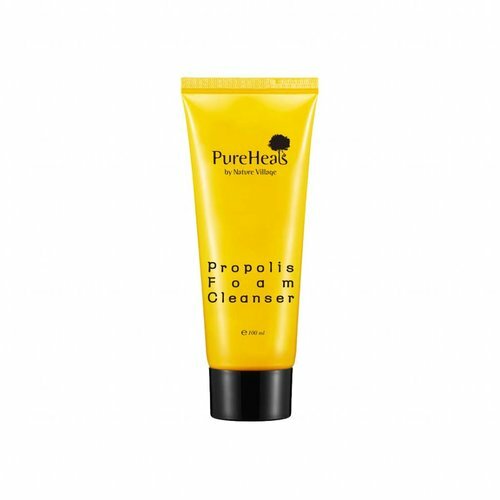 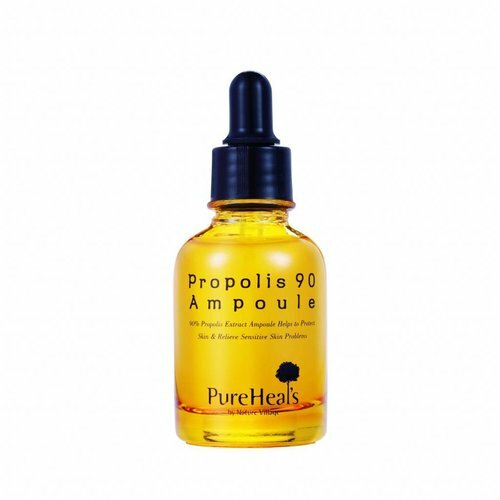 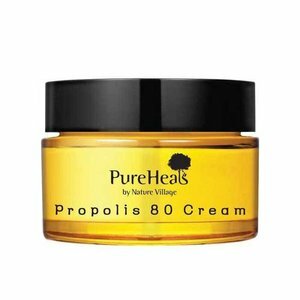 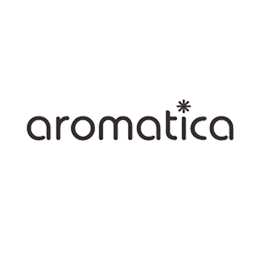 With propolis extract provides the skin with moisture. 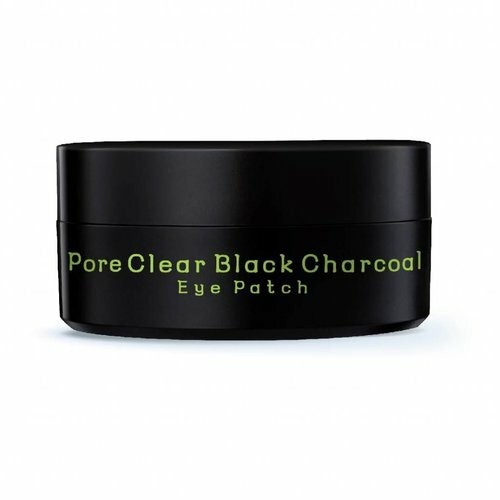 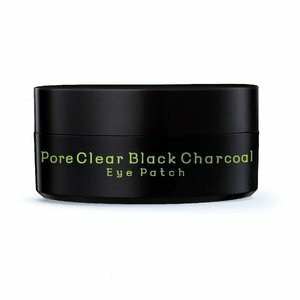 Eye patches with coal and seawater that make dark circles disappear. 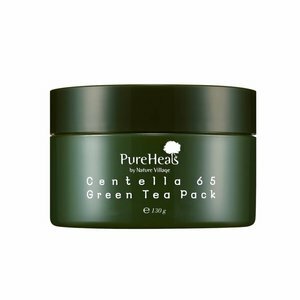 Contains 700 mg java lava clusters, jeju water and xylitol. Evens skin tone and improves your skin's moisture barrier.